Need a wedding gift? 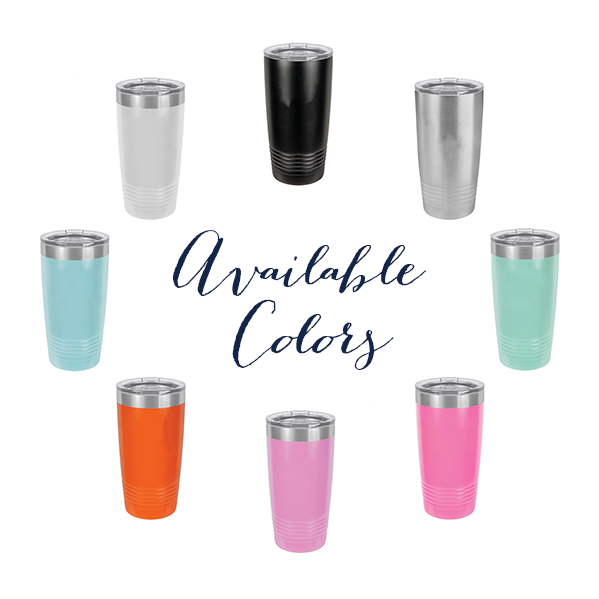 This wedding party beverage tumbler can be customized completely. Makes a perfect gift for any bridal party or to commemorate your own wedding!